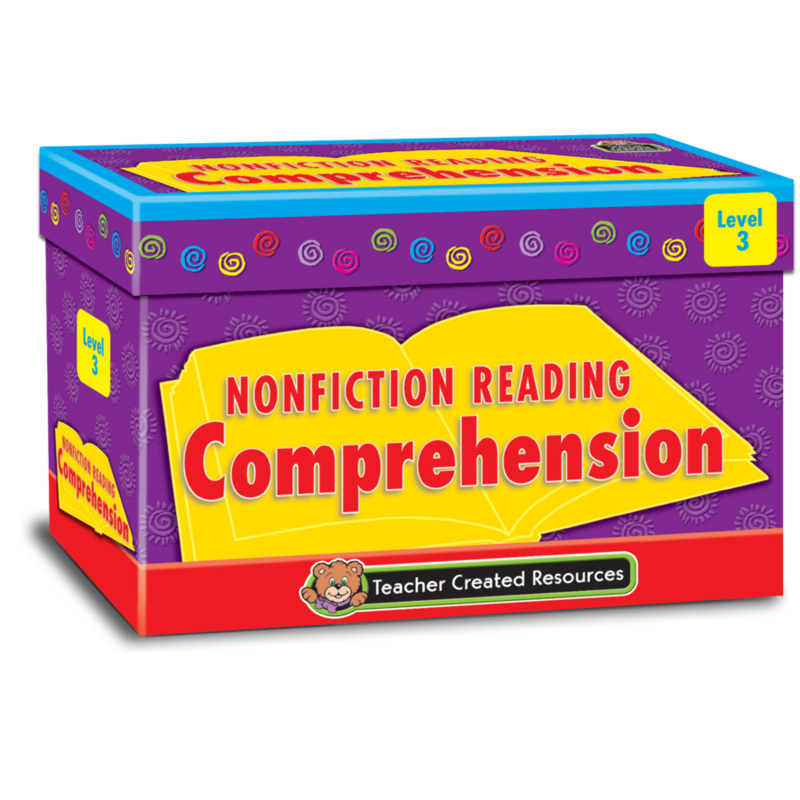 Use these cards to help students develop comprehension skills and strategies. 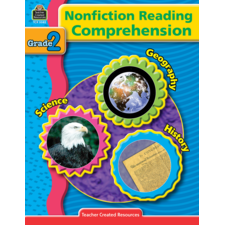 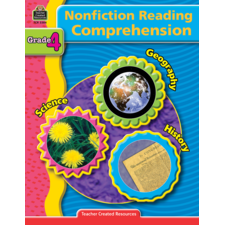 Each card has a grade-appropriate reading passage and multiple choice questions that will challenge students to use higher level thinking skills. 120 durable 4" x 6" cards per box. 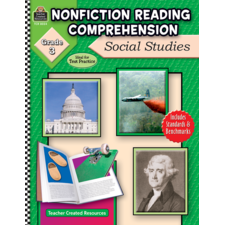 The content is correlated to the Common Core State Standards (CCSS). 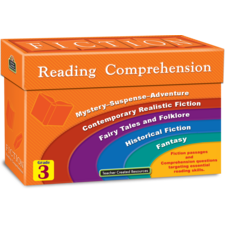 I like the length of these stories for my third grade students and my older students with reading disorders. 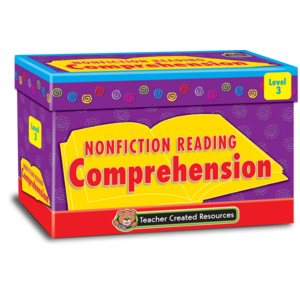 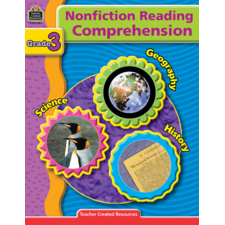 We can do quick timed reading trials and discuss comprehension questions in 10 minutes or less. 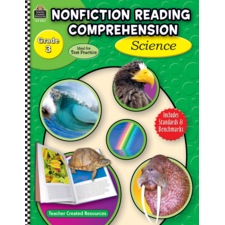 They can also be put in reading centers as a partner reading task.